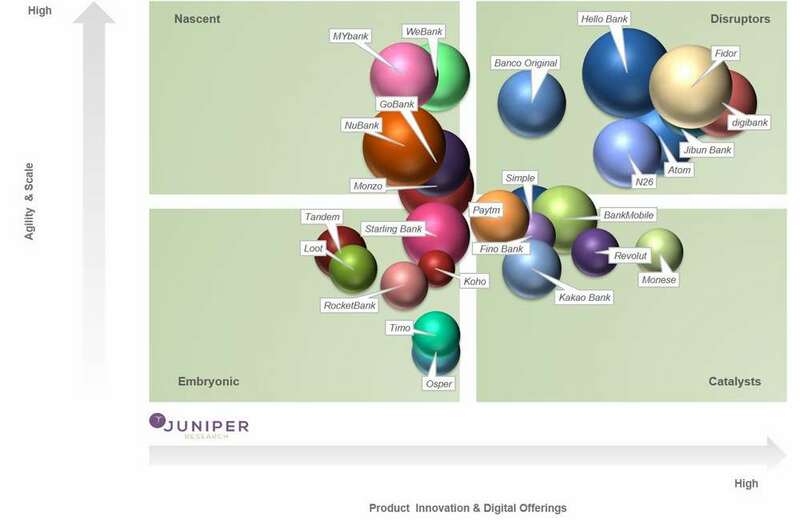 Fidor Group has been recognised for its innovative products and digital offerings by Juniper Research. It has named Fidor as a leading disruptor in its prestigious “Disruptors & Challengers Quadrant For Neo & Challenger Banks” for 2018. This Quadrant focuses on innovative and disruptive companies within the banking industry. This report can be viewed here. Innovation: An assessment of companies’ current product offerings, deployments and their ability to create new and unique products or services. 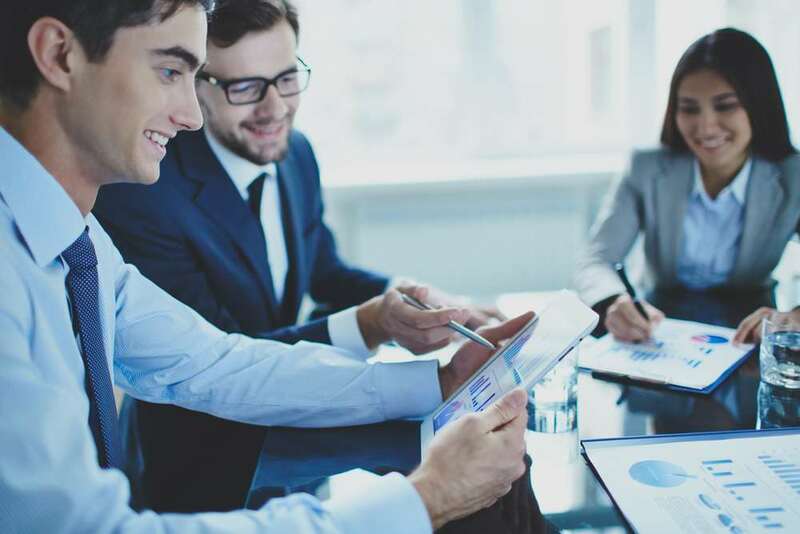 Agility: How able, and quickly, companies can execute a go-to-market for their products and services and also iterate their existing solutions, based on funding, partnerships, market access and corporate backing. Presence: How much investment companies have received to date, including funding, acquisitions or stakeholder share (as of December 2016). Juniper Research highlights that Fidor is actively driving industry transformation through B2B co-innovation and regional initiatives. It also notes that Fidor contributes to a number of regulator forums, including the Monetary Authority of Singapore (MAS) and the Financial Conduct Authority (FCA) in the UK, to help foster innovations in payment systems and fintech. Juniper Research also noted that “Fidor’s first big challenge is breaking down the barriers created by incumbents”, and that it has a European expansion plan in place for 2018, following an initial launch in France.